It seems I have been awarded the highly esteemed “Mother of the Year” Award. Again. Man, I really need to do something about this, as a person just shouldn’t be winning this award so often. It is unseemly. And then, of course, with its conferring, comes all the other host of issues: what should I say in my acceptance speech, what should I wear, which handbag best accents my thin parts, can I get a haircut and color in time? And then, there is the whole hornet’s nest of which wine best accompanies such an event. This all brings to mind the first time I won the “Mother of the Year” award. If memory serves me, I believe I found the three inches of 2 month old Zinfandel that was languishing in the fridge went down just fine. When I married my husband, I – like other newlyweds – had no real idea just what I was getting into with the whole marriage gig. What I mean to say is that you fall head over heels in love with someone and just never think about how adding that person to your personal history also means you are adding all the people and history that your loved one has acquired along the way. Lucky for me, my husband came with a great family and some quite excellent stories. He also came with the legacy of the Christmas cookies we call Mimi’s Orange Balls. 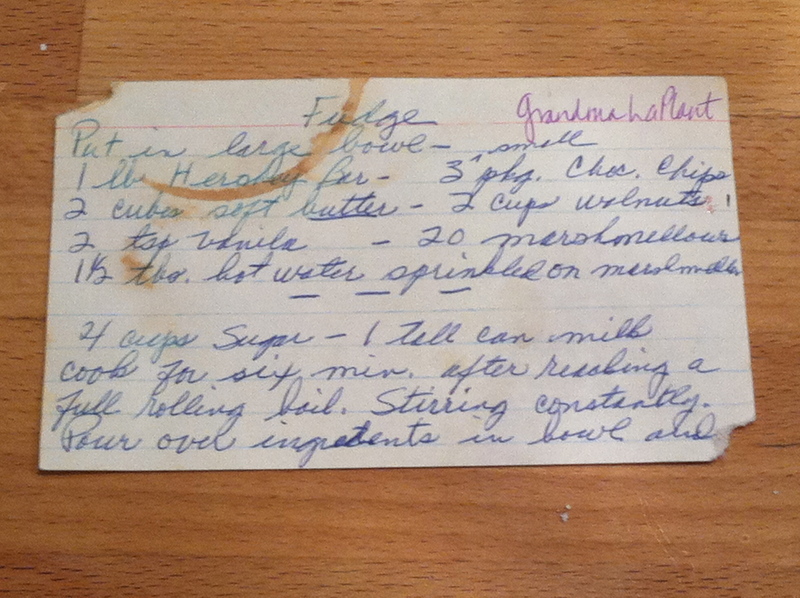 Let me share his story and her recipe with you.